Paolo Russo & Akis Angelidis, 2016. 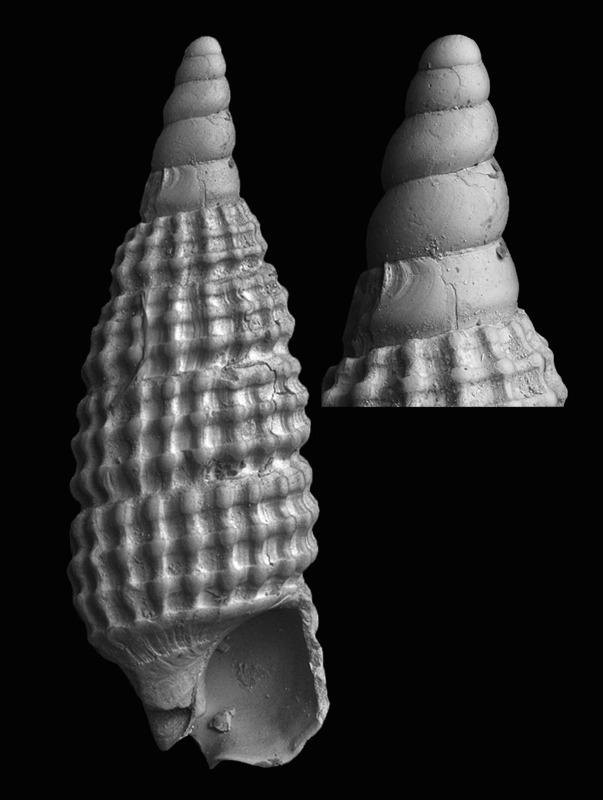 A new species of Fusinus (Gastropoda, Fasciolariidae) from the Aegean Sea. Boll. Malacol., 52: 70-75 (1, 30/05/2016). 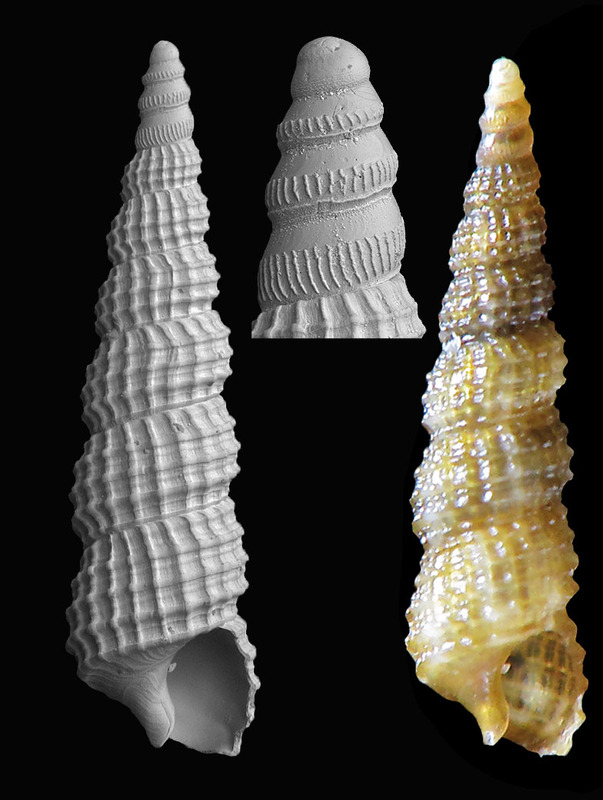 Cebu, Moalboal, Tongo Point, depth 0-2 m.
Alberto Cecalupo & Ivan Perugia, 2016. 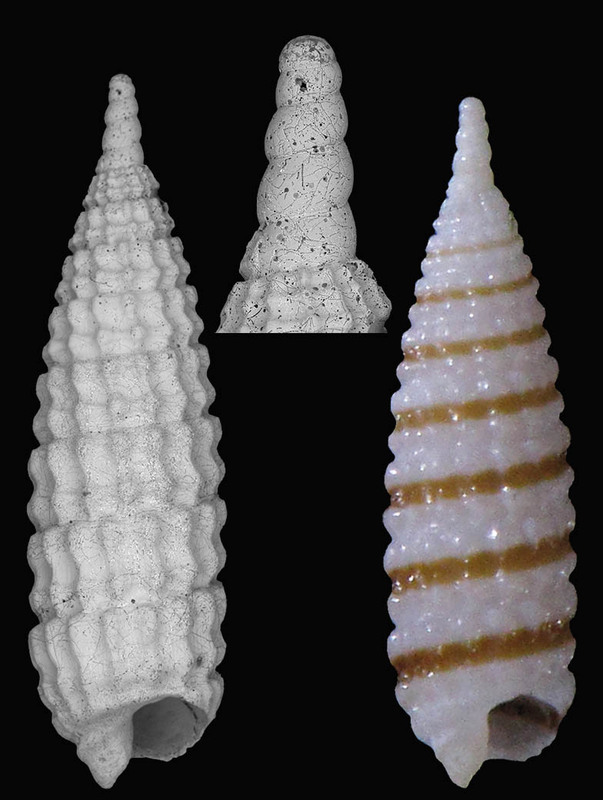 Report on some Cerithiopsidae from Indo-Pacific Area (Caenogastropoda: Triphoroidea). Boll. Malacol., 52: 98-109 (2, 30/11/2016). Sudan, near Suakin, reef flat. 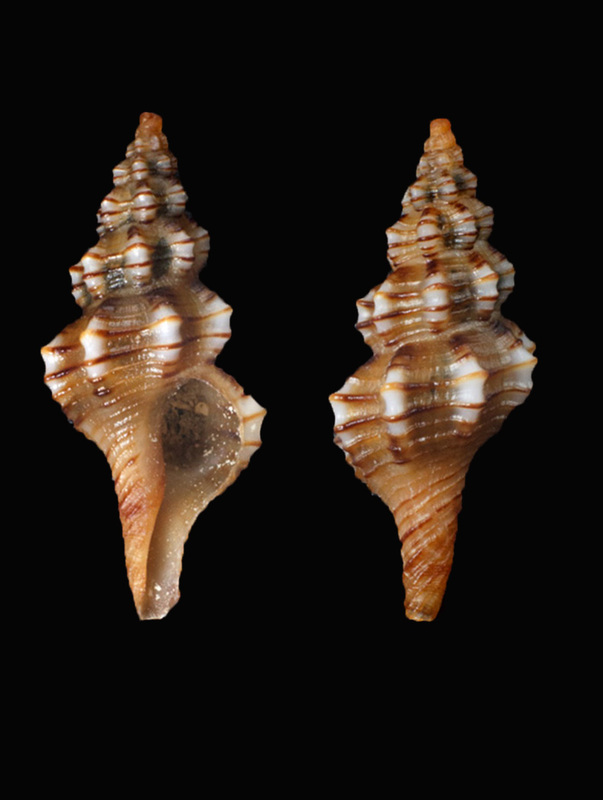 Cebu, Mactan Is., Olango Channel, depth 60-80 m.
W. Pamilacan Is., Cervera shoal, depth 80-120 m, sand, Philippines. Angelo Vannozzi, 2016. 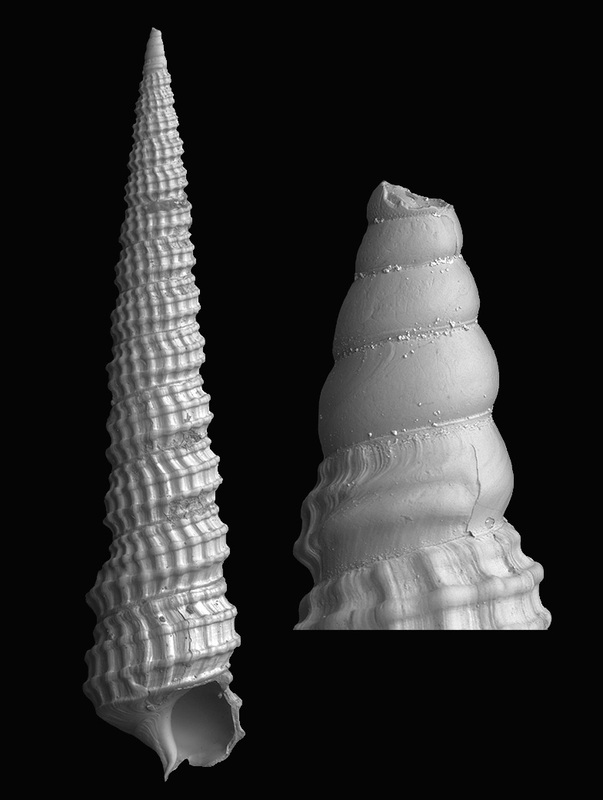 Revision of the genus Strebloceras Carpenter, 1859 (Gastropoda: Caecidae). Boll. Malacol., 52: 110-121 (2,30/11/2016). 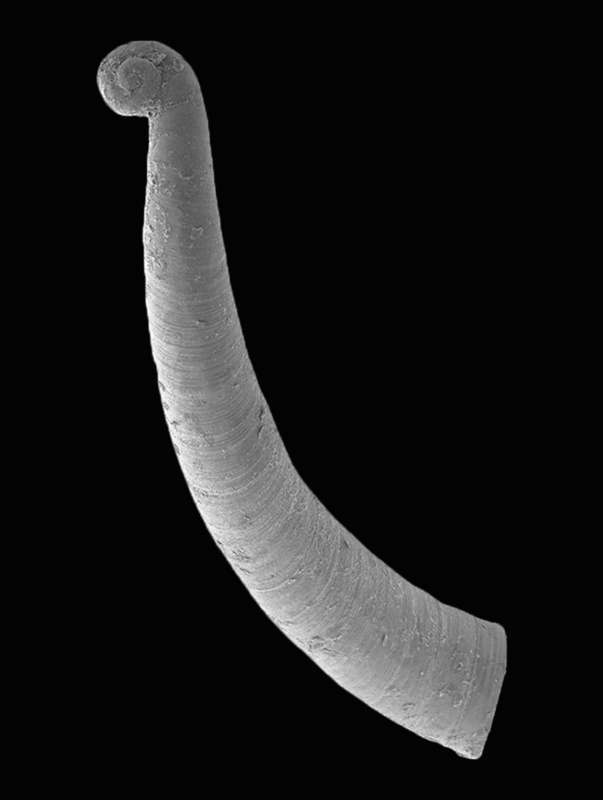 Holotype dim. 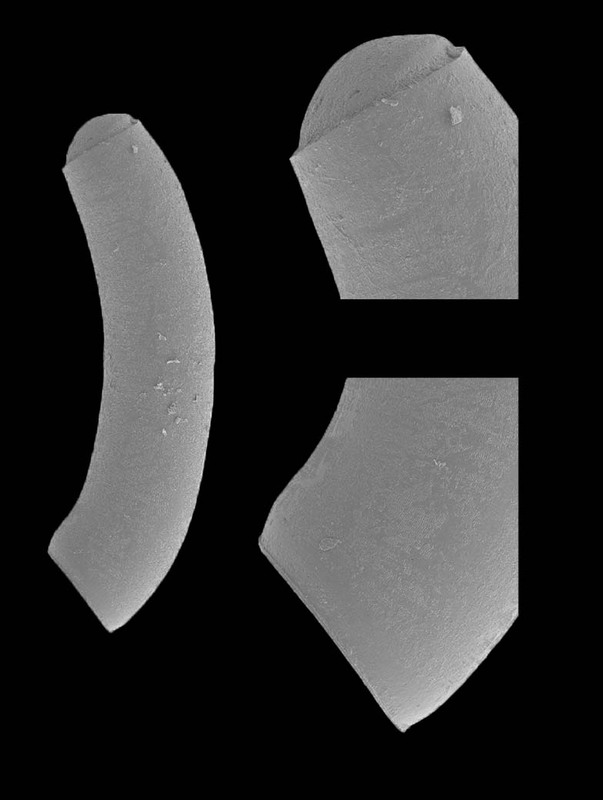 15.30 x 2.32 mm, protoconch with embryonic whorls broken. East China Sea, at depth of 180-500. A. Cecalupo & I. Perugia, 2017. 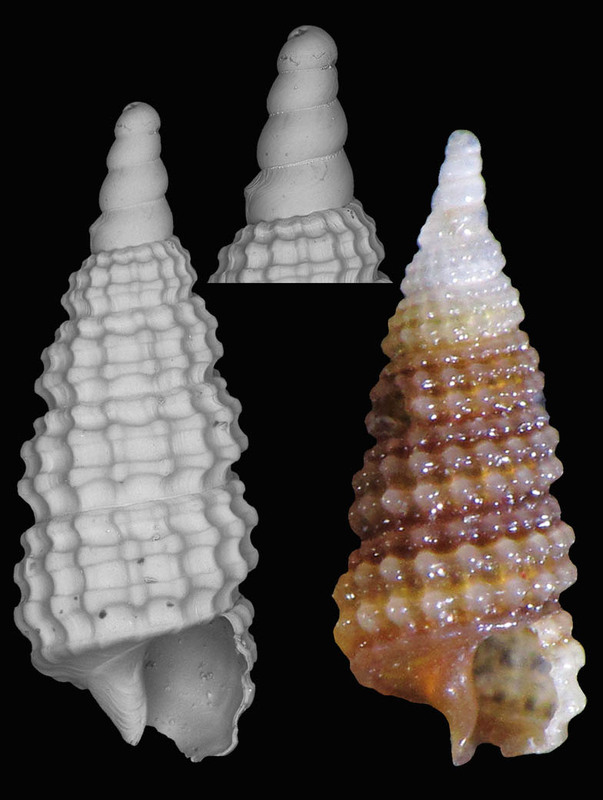 A new species of Cerithiopsidae (Gastropoda: Triphoroidea) from the East China Sea. Boll. Malacol., 53: 30-32 (1, 30/06/2017). Philippines, Balicasag Is., Black Forest, depth 10-15 m, isolated coral blocks. Boll. Malacol., 53: 121-149 (2, 30/11/2017).